Celebrate your Penn State Nittany Lions fandom in this soft Original Retro Brand Triblend Funnel Neck sweatshirt! 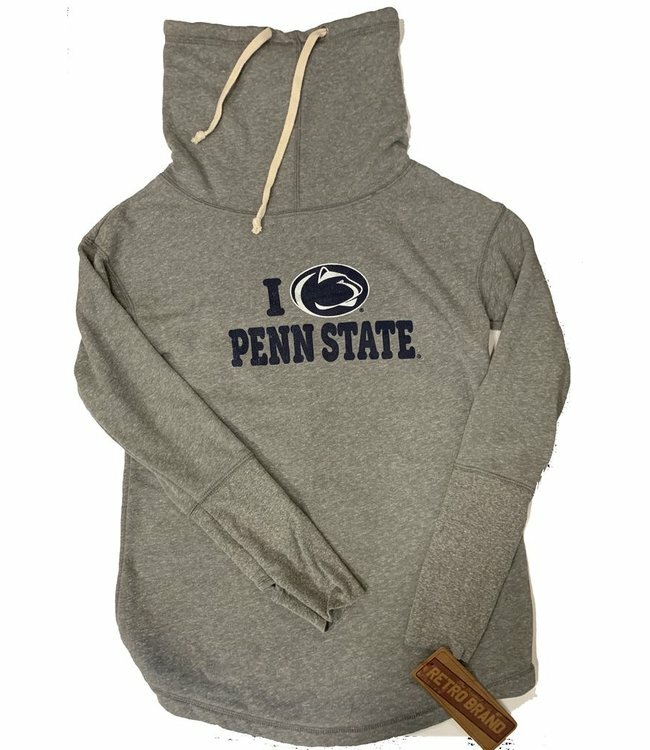 The fleece lined sweatshirt features stunning Penn State Nittany Lions colors and graphics to make it clear you're a devoted fan. The trendy funnel neck will help keep you warm on the chilly nights when the Penn State Nittany Lions games go into overtime. Stay warm and spirited with this stylish sweatshirt!